There are many grades of compatible toner cartridges. We only choose the best premium quality over price. standard and request of ISO9001 and ISO14001. 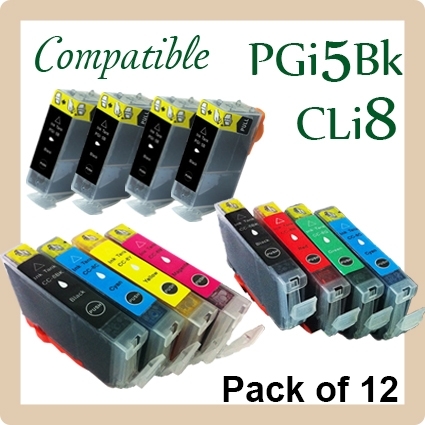 We are not affiliated to Brother, Canon, Epson, Fuji Xerox, HP, Samsung or any of the named printer companies.